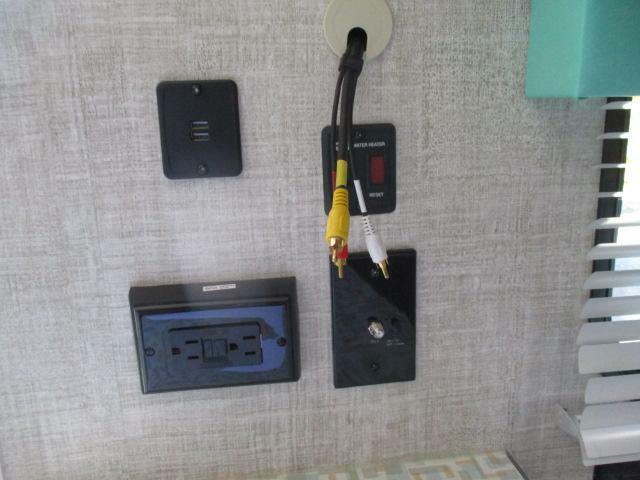 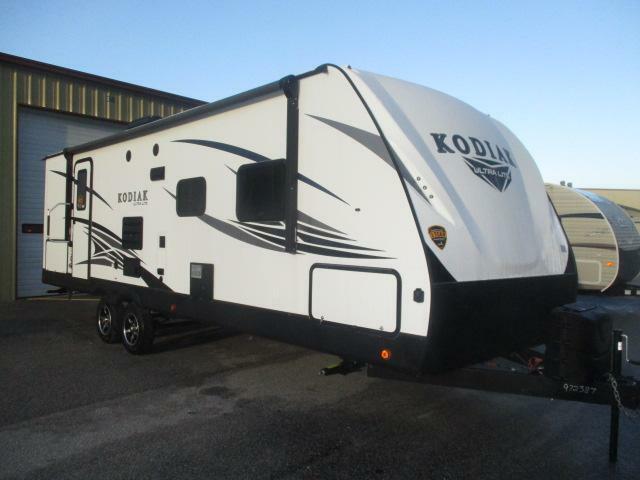 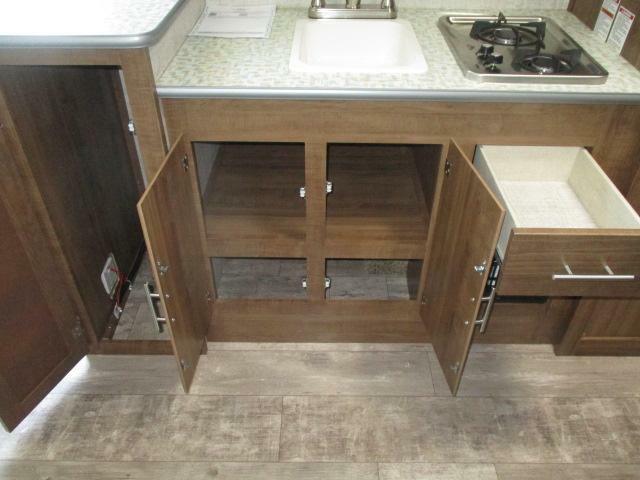 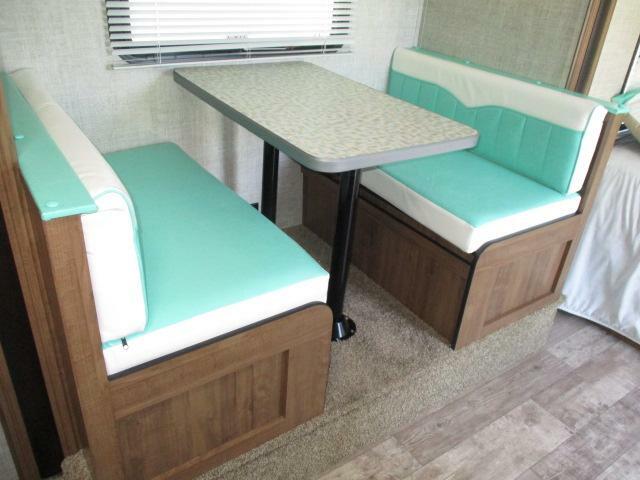 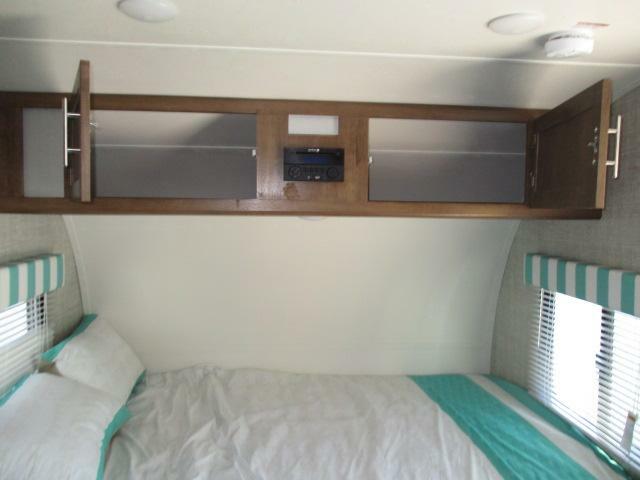 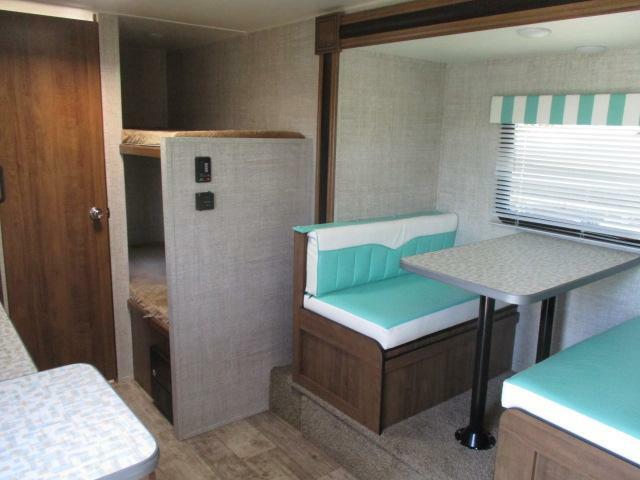 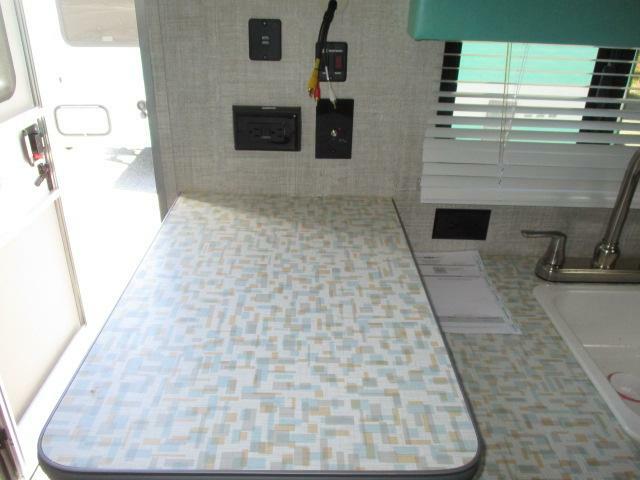 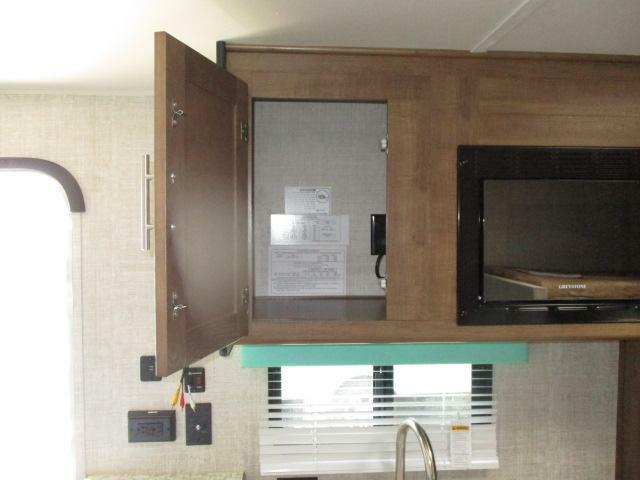 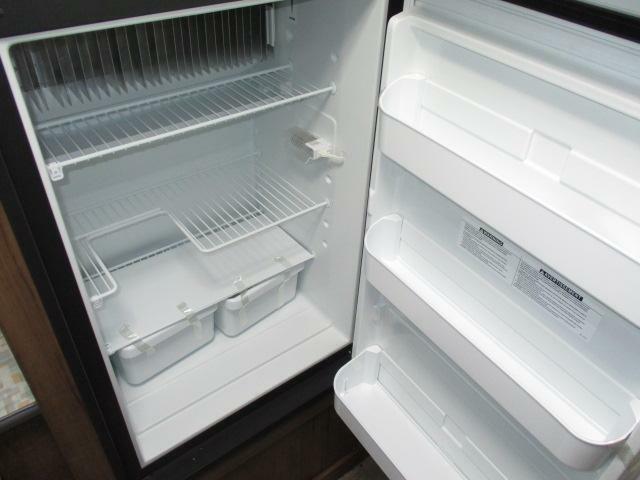 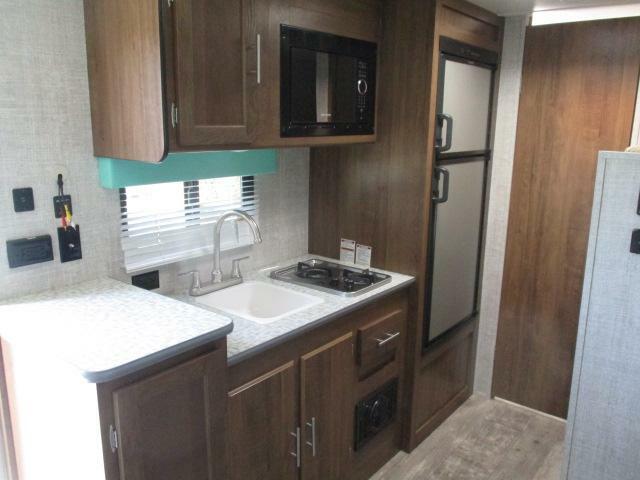 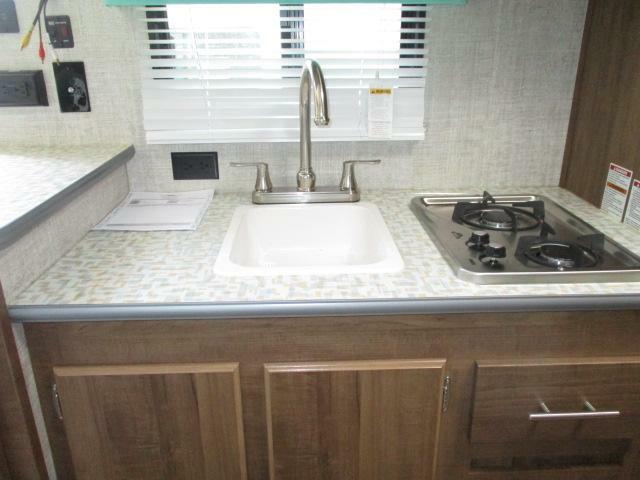 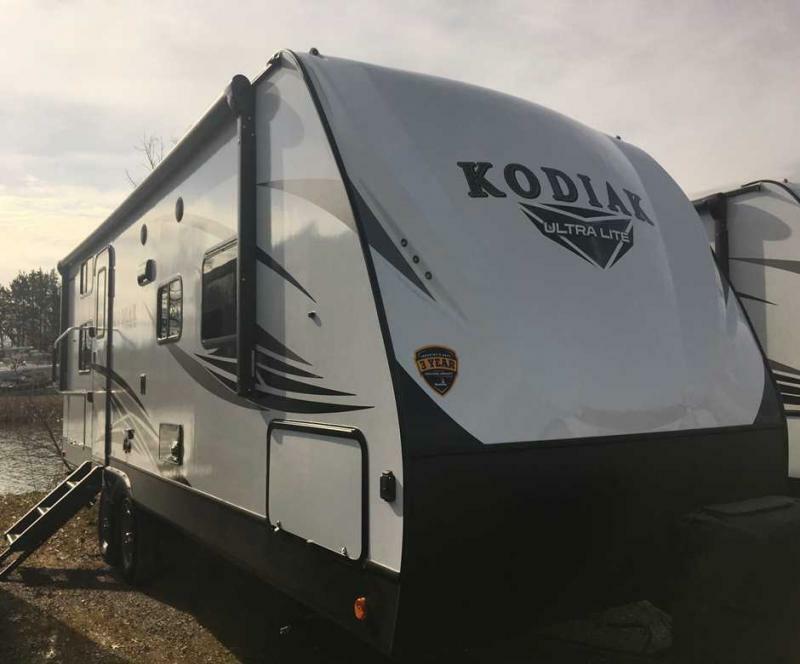 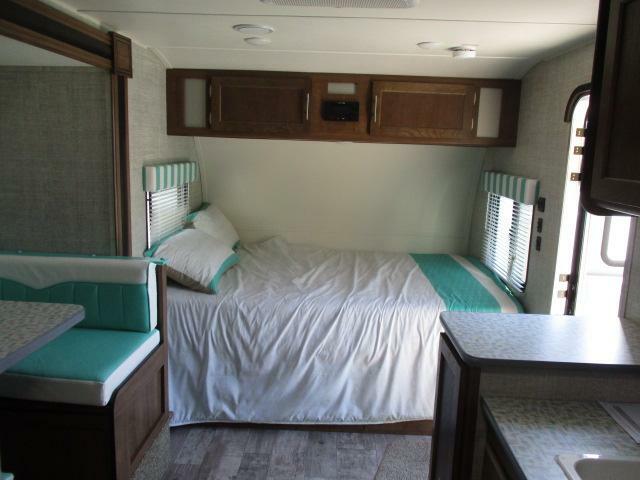 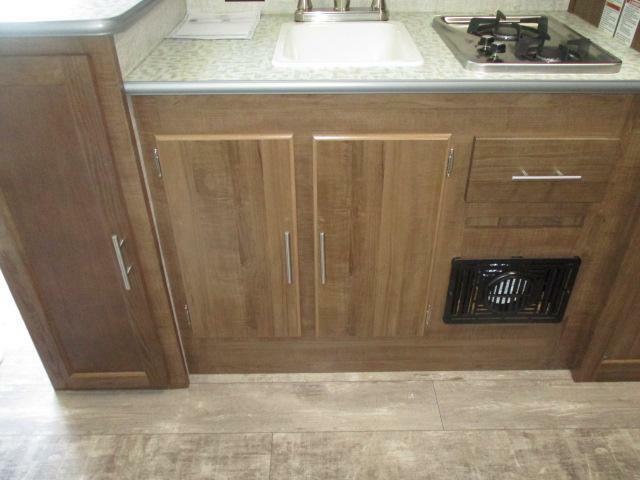 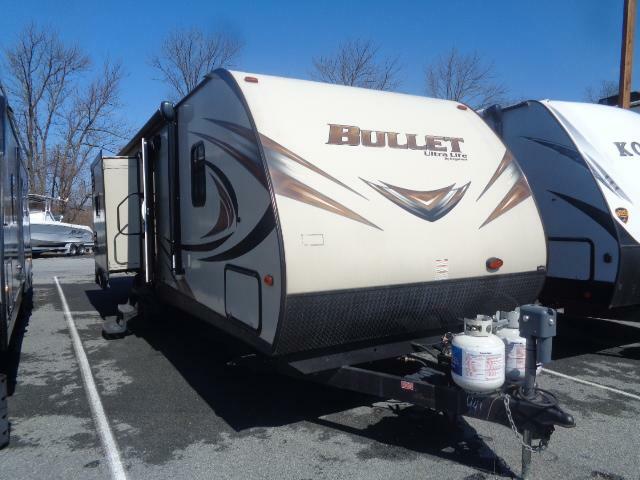 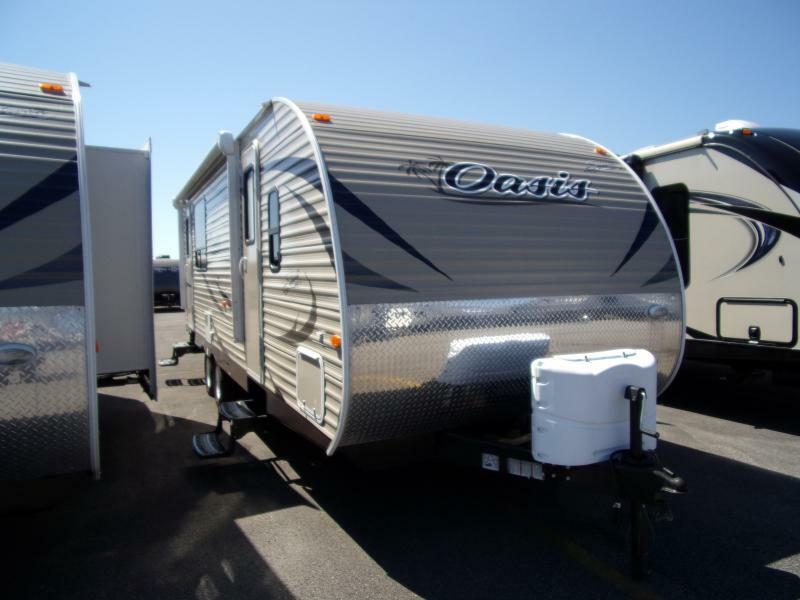 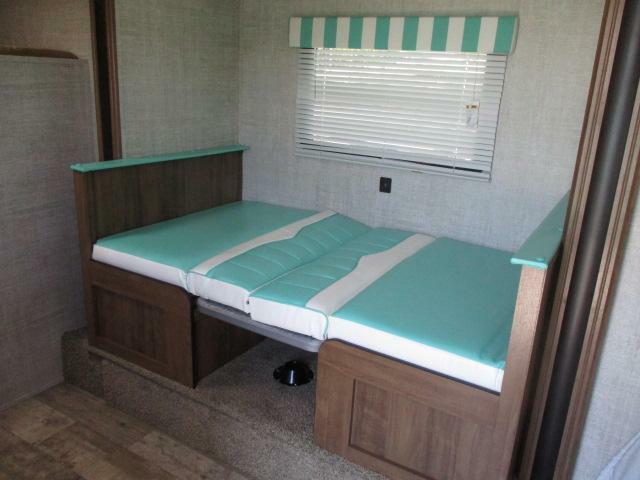 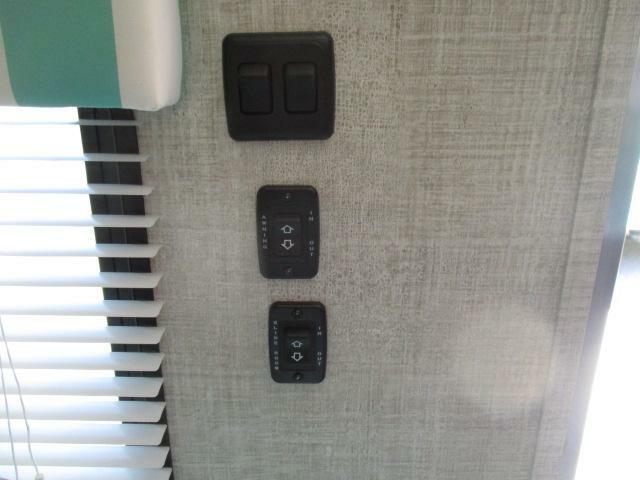 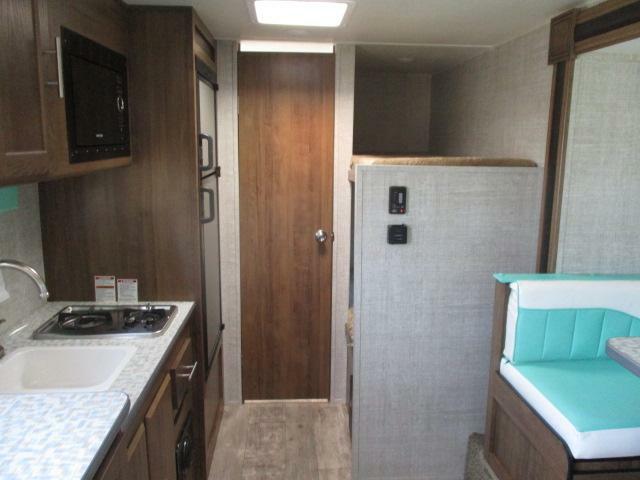 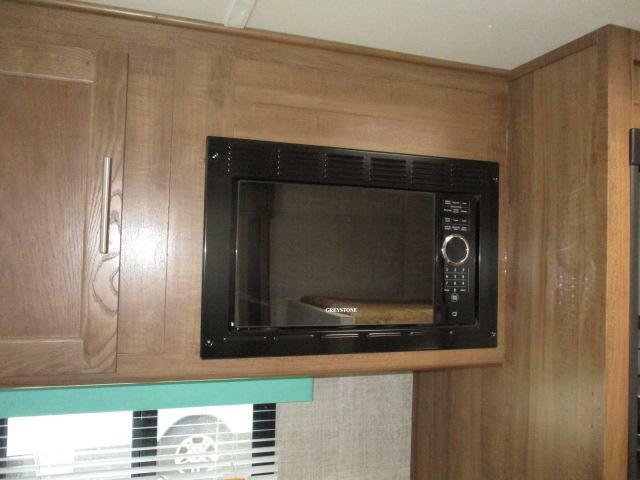 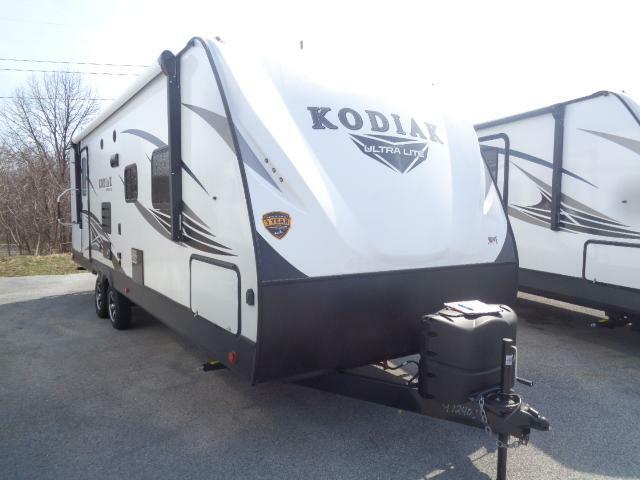 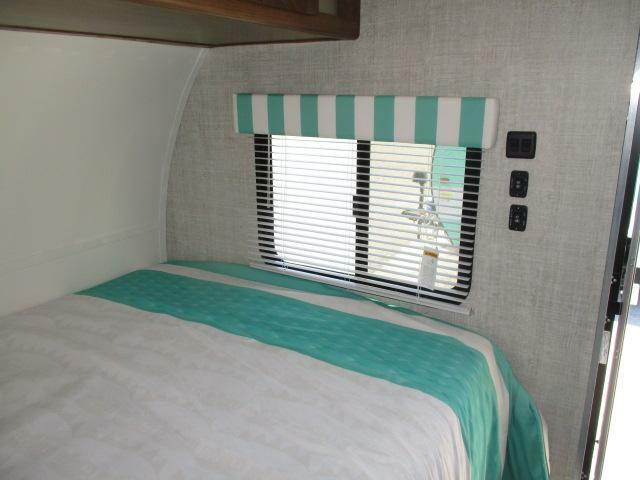 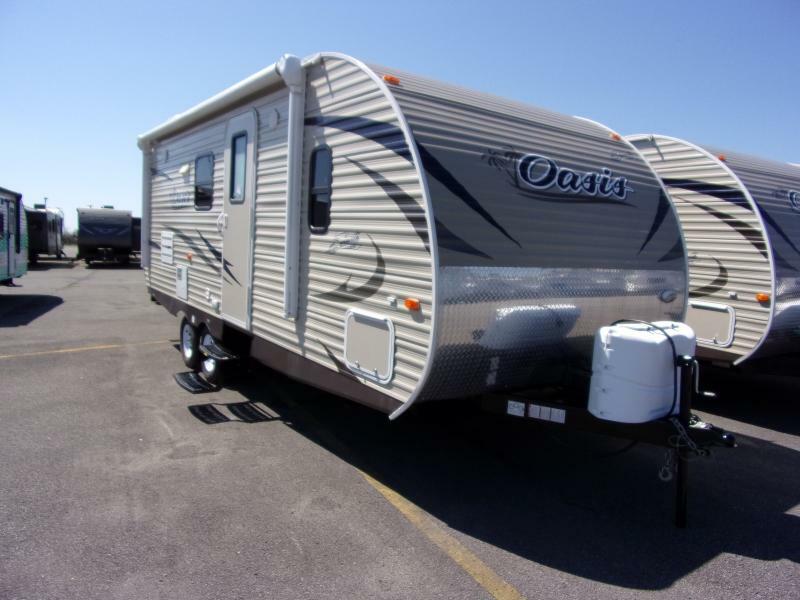 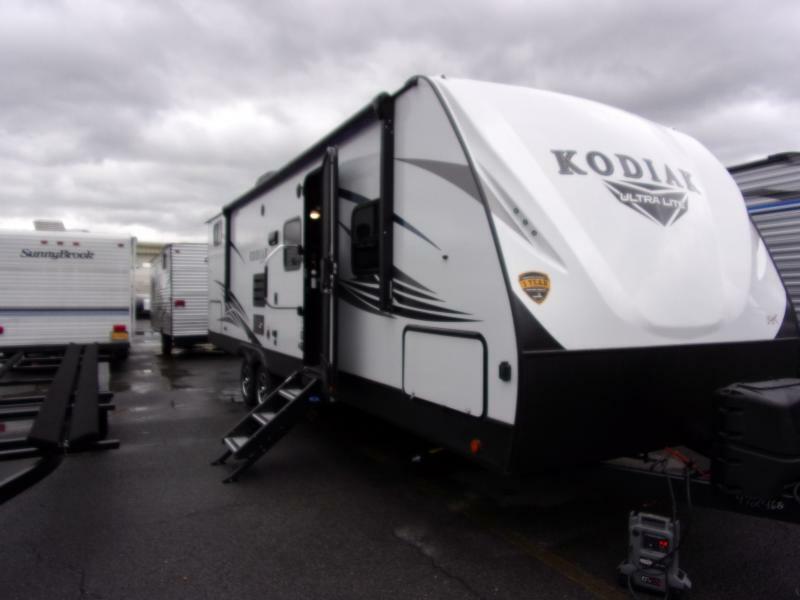 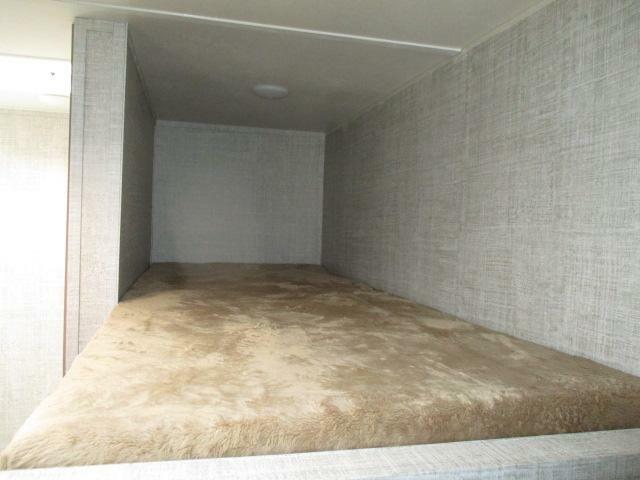 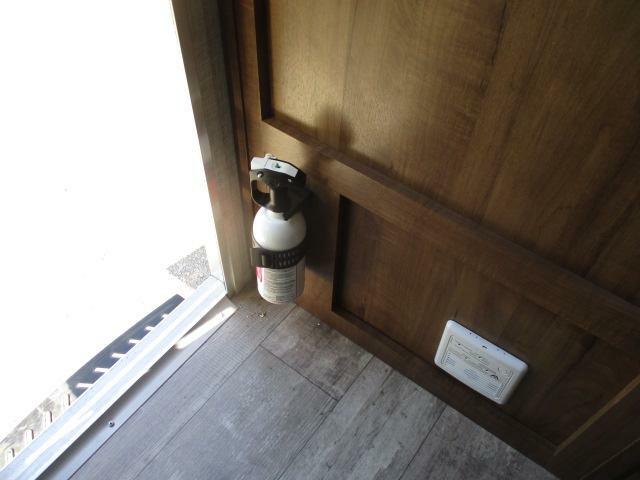 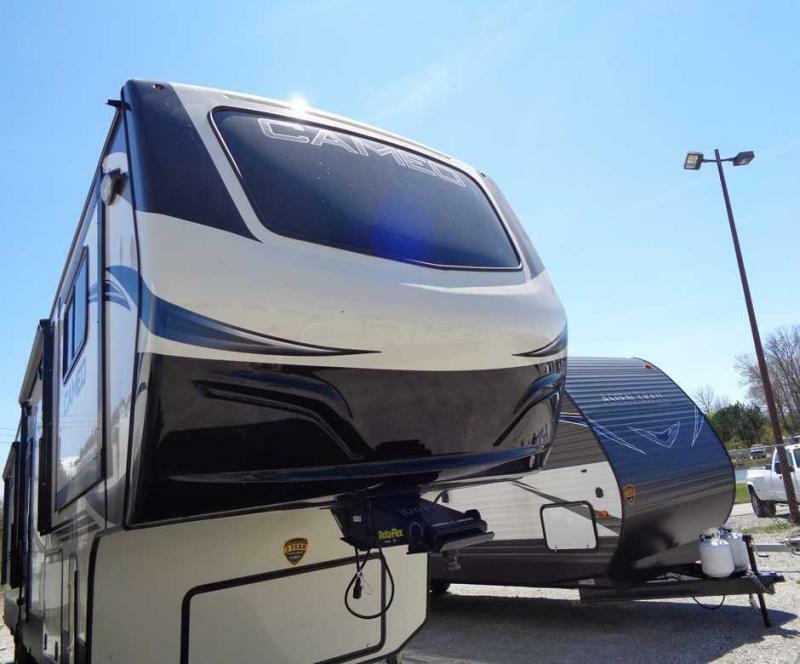 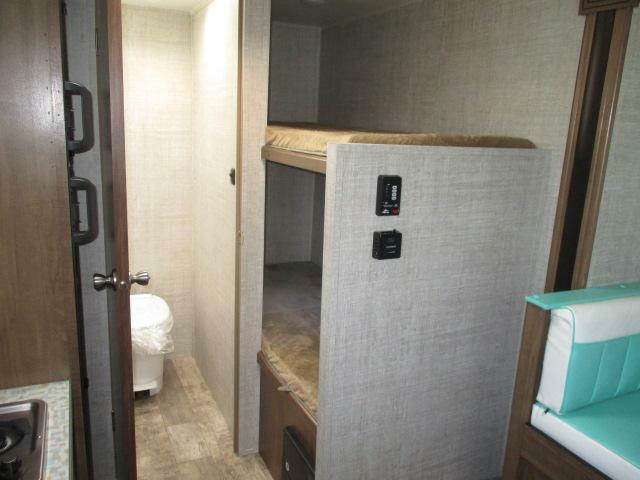 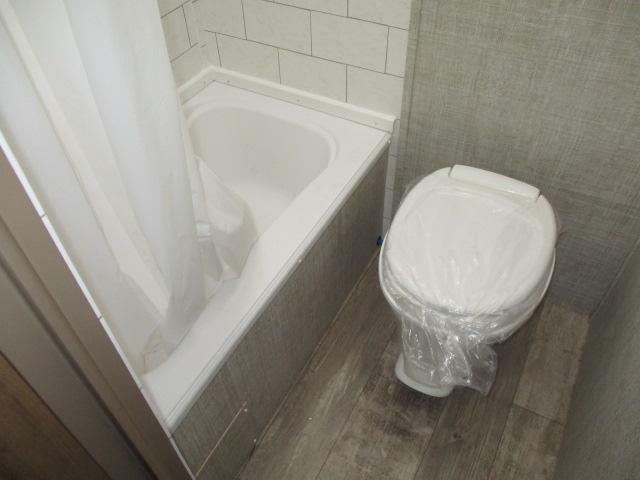 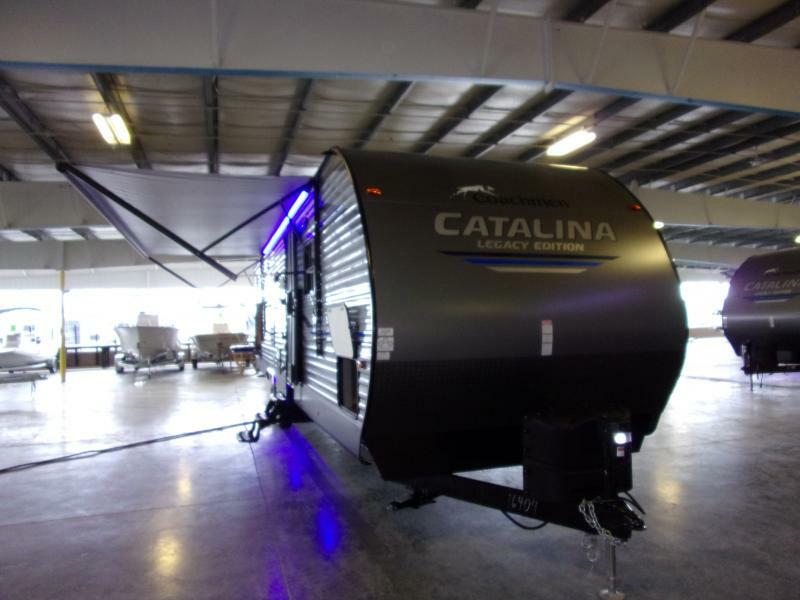 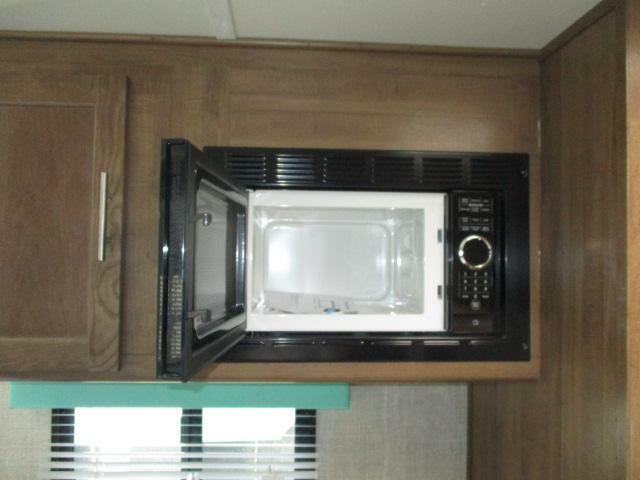 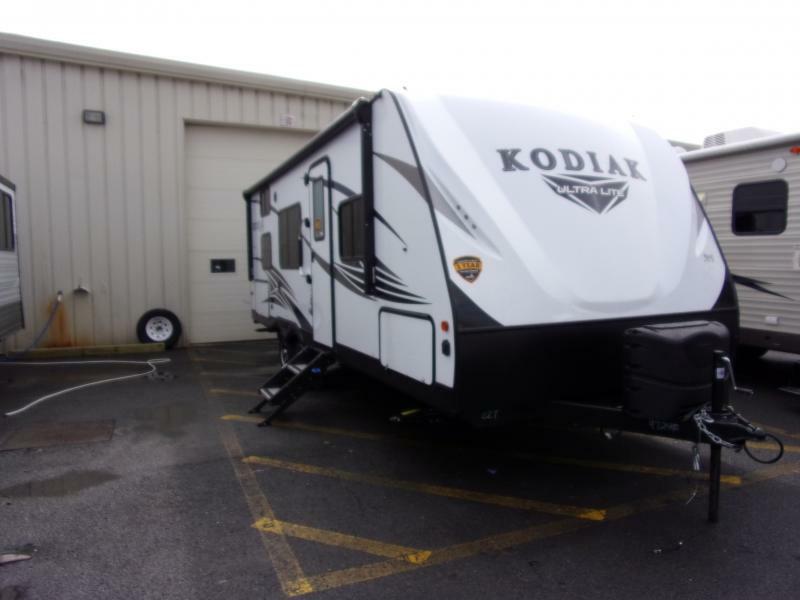 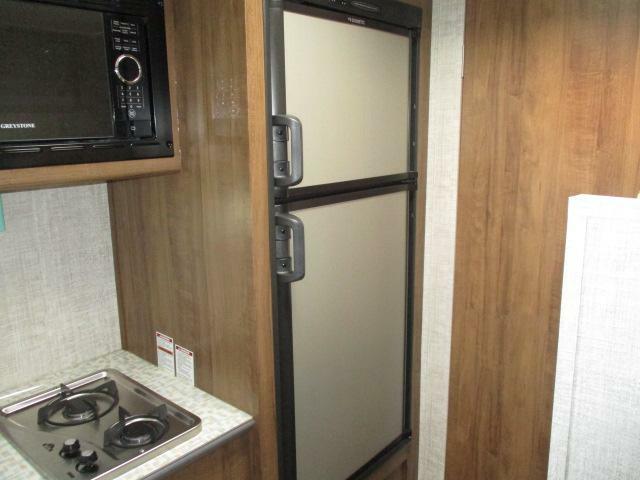 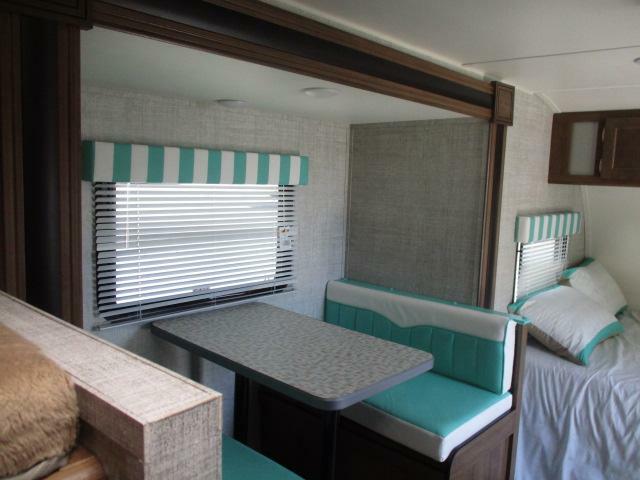 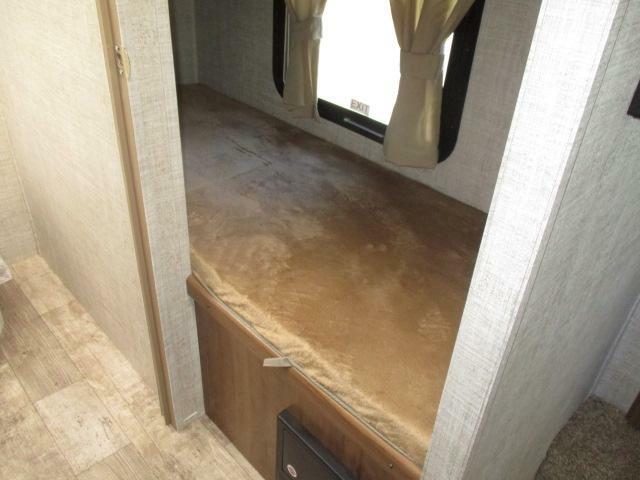 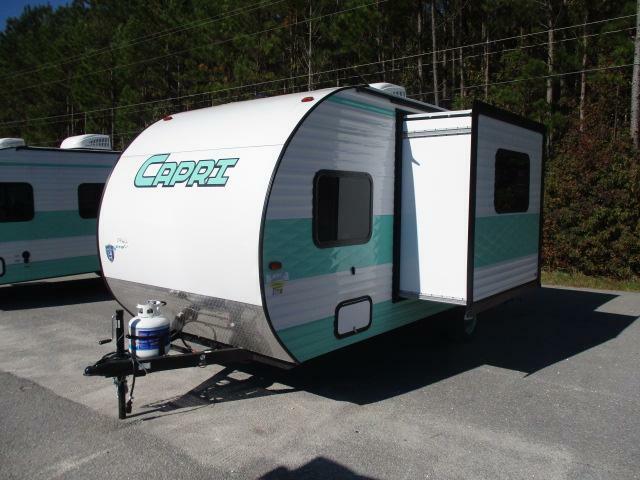 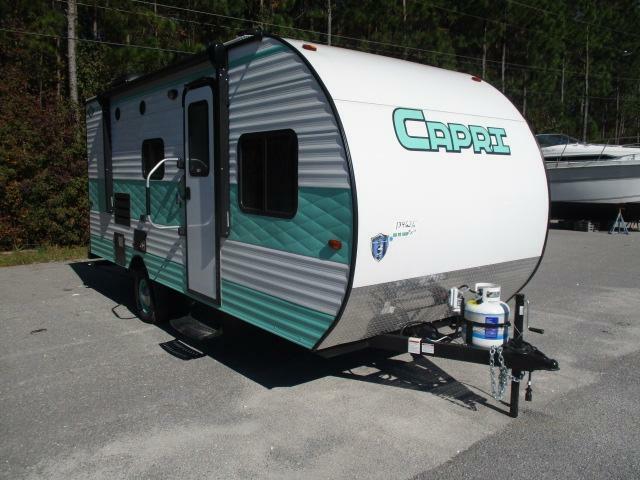 Come see this brand new 2019 CAPRI 19DS travel trailer today! 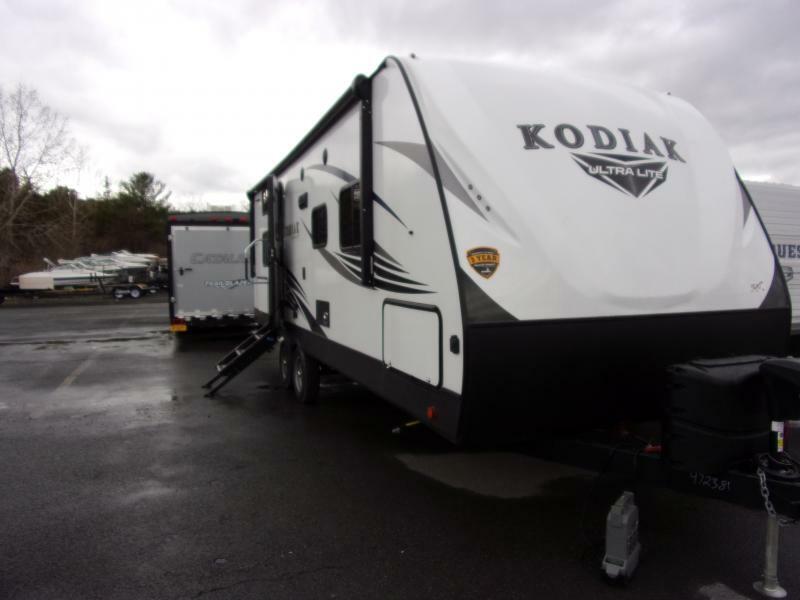 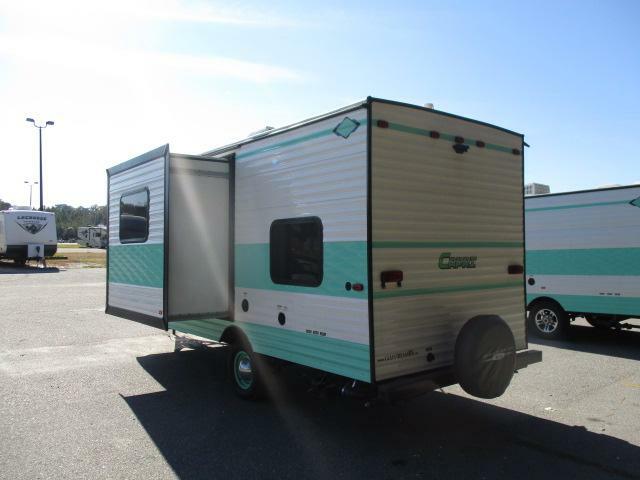 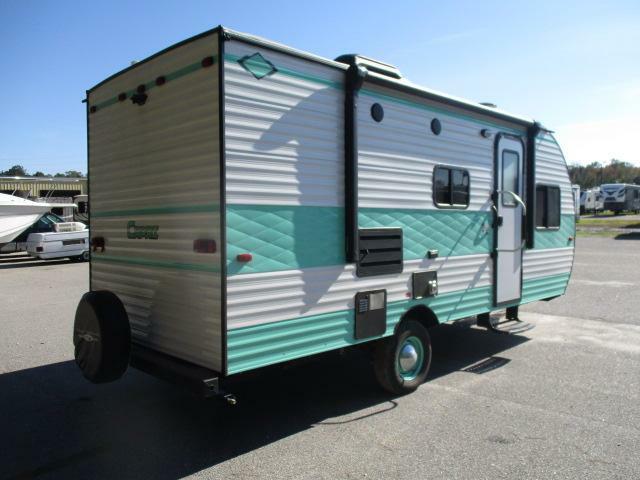 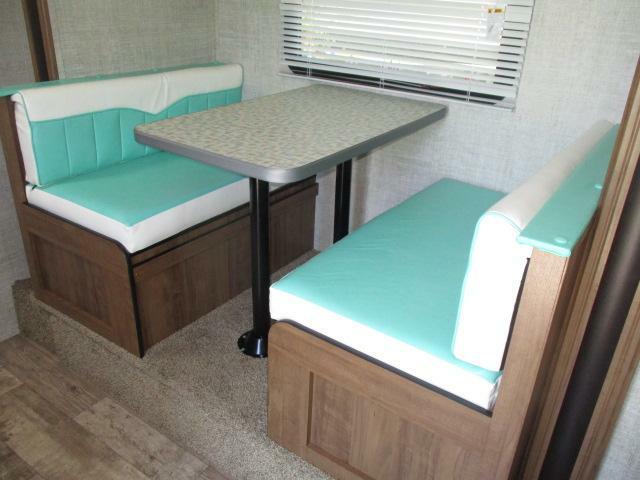 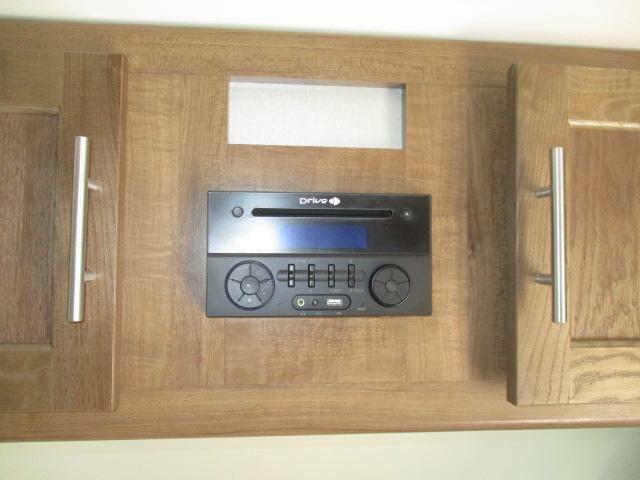 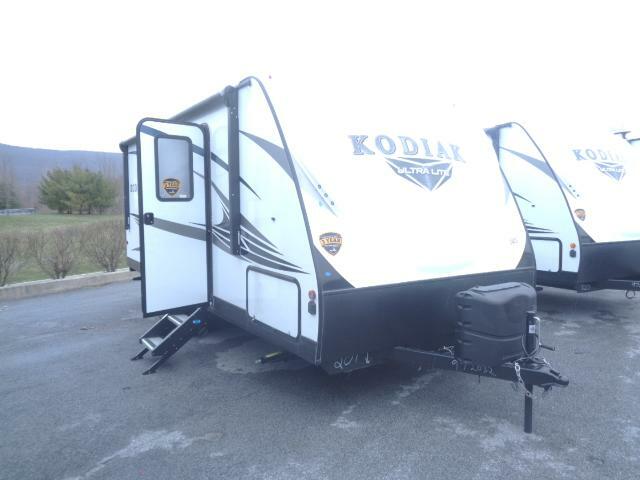 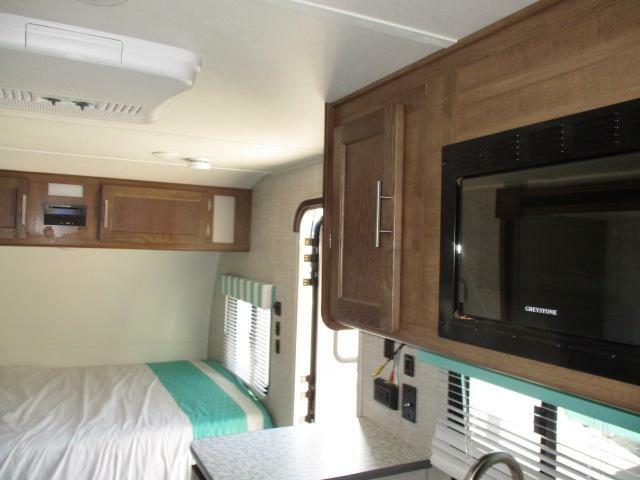 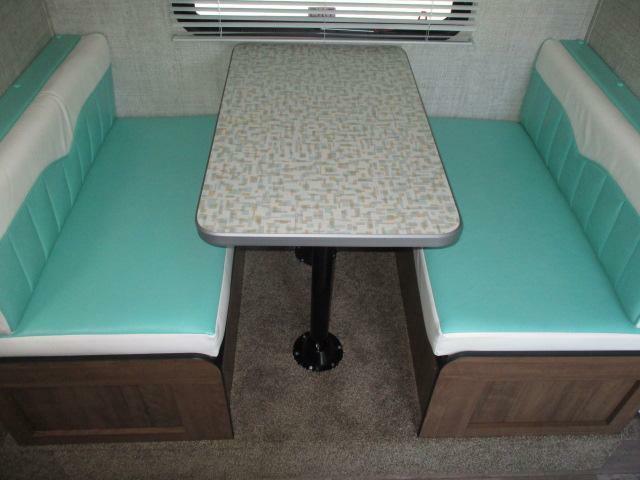 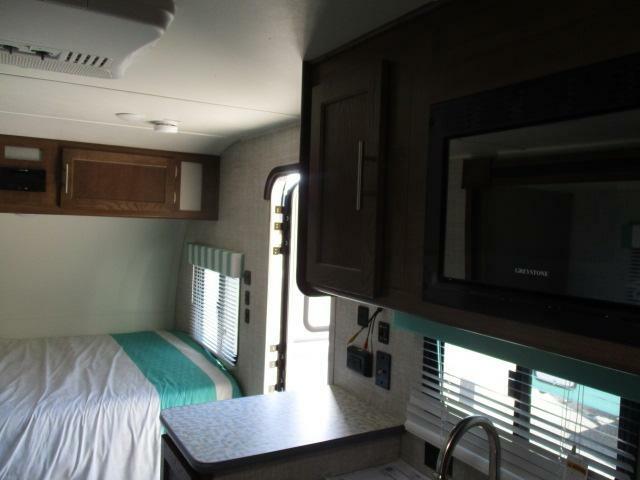 This camper comes equipped with touch audio and four speakers, LED interior lighting, radial tires, diamond plate protection, plus more! 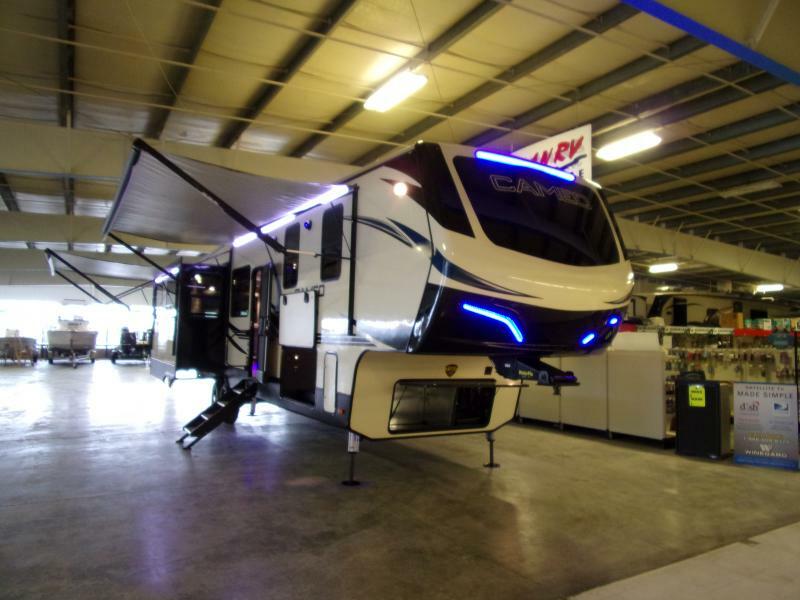 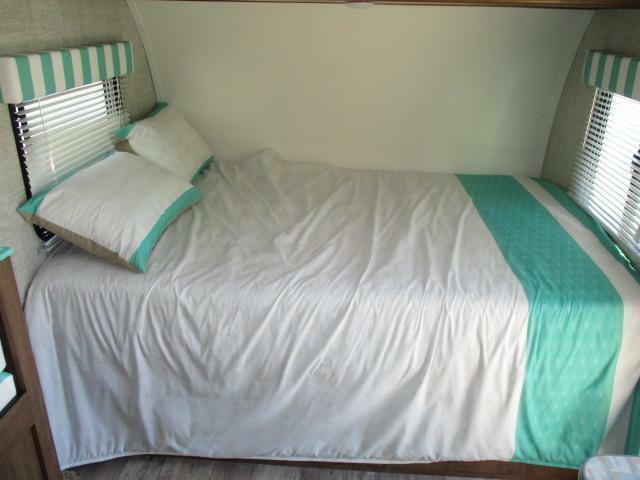 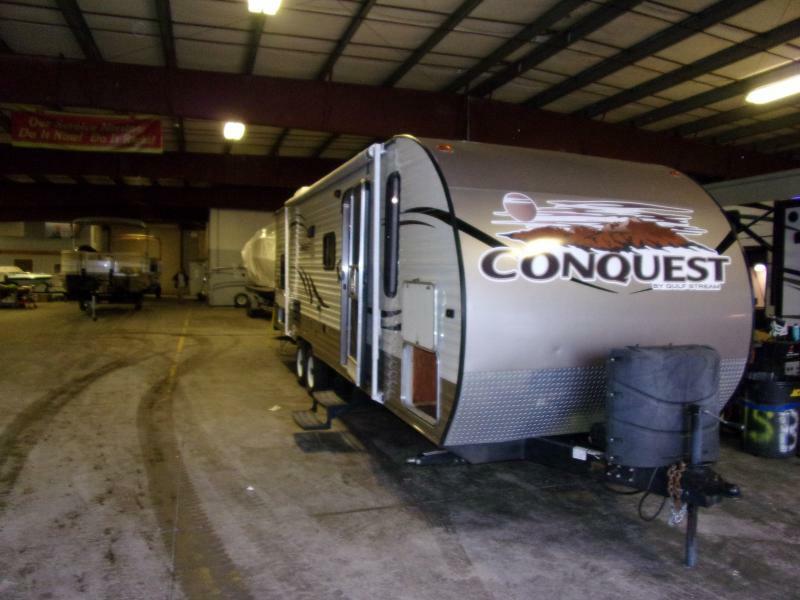 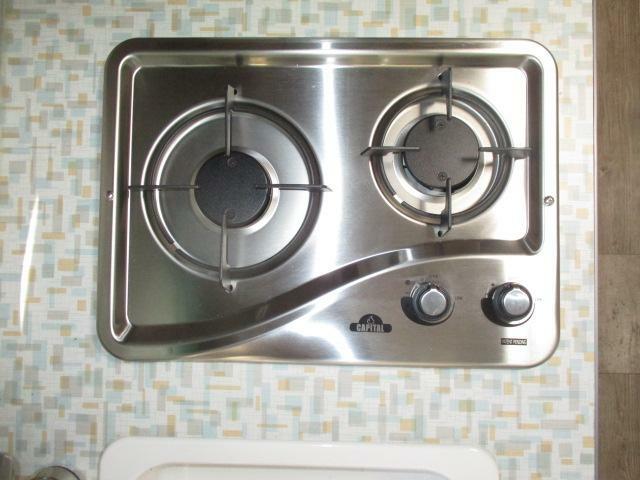 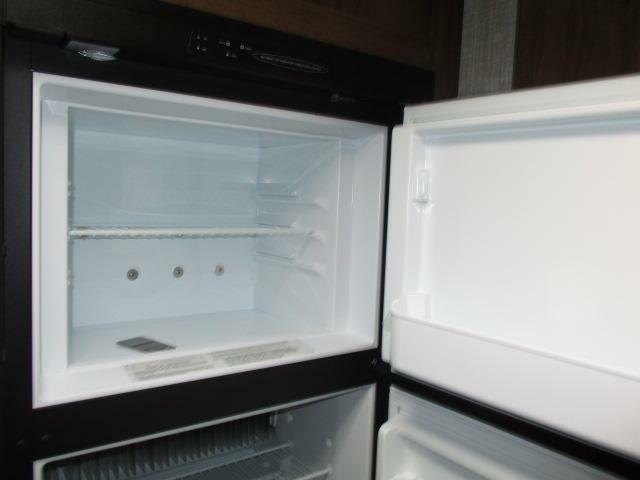 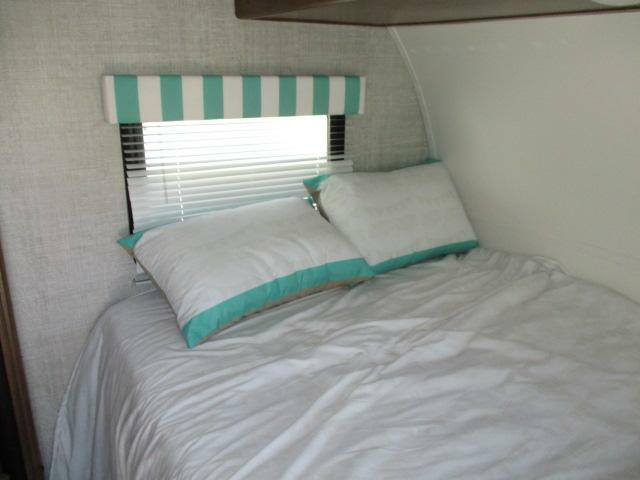 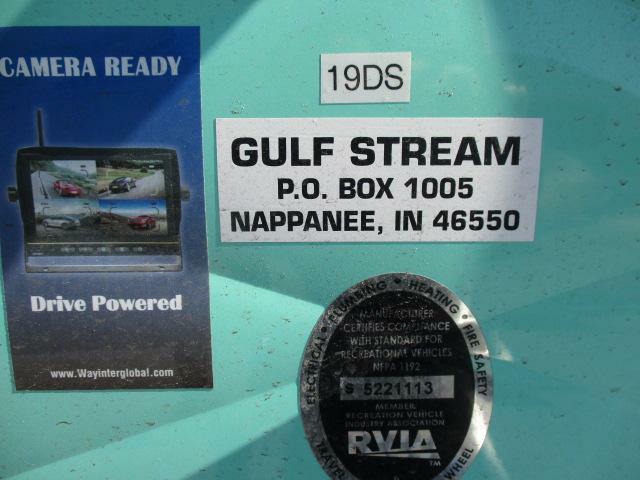 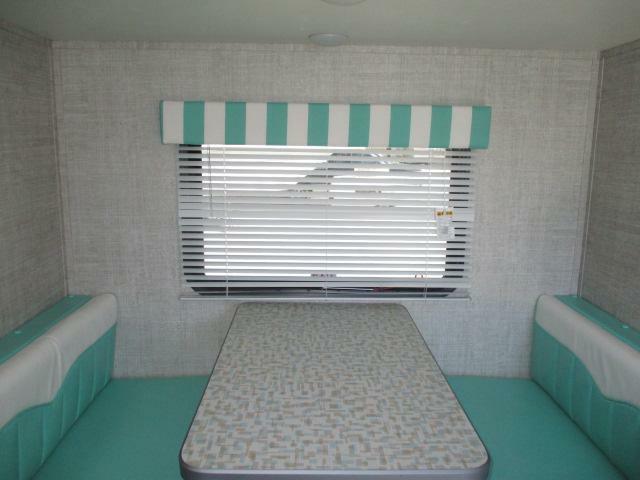 Dont miss this amazing camper and call us today!